for developing fast and powerful user experiences. A set of templated controls and tools based off QQC2 and Kirigami shared among the Maui set of applications. MauiKit helps to quickly build UIs that follow the Maui HIG and bring ready to go tools for different platforms, such as Android and Linux. Components ready to easily use and that work on Android and Linux. Easily create applications that work in mobile devices and desktop computers. MauiKit is built using KDE Kirigami framework and Qt Quick Controls 2. Experience streamlined development with zero-time setup, using the technologies you already know and love – Qt, QML and C++. A rich variety of UI components specially designed for mobile and desktop apps. MauiKit provides tons of components. They all have Linux and Android support. 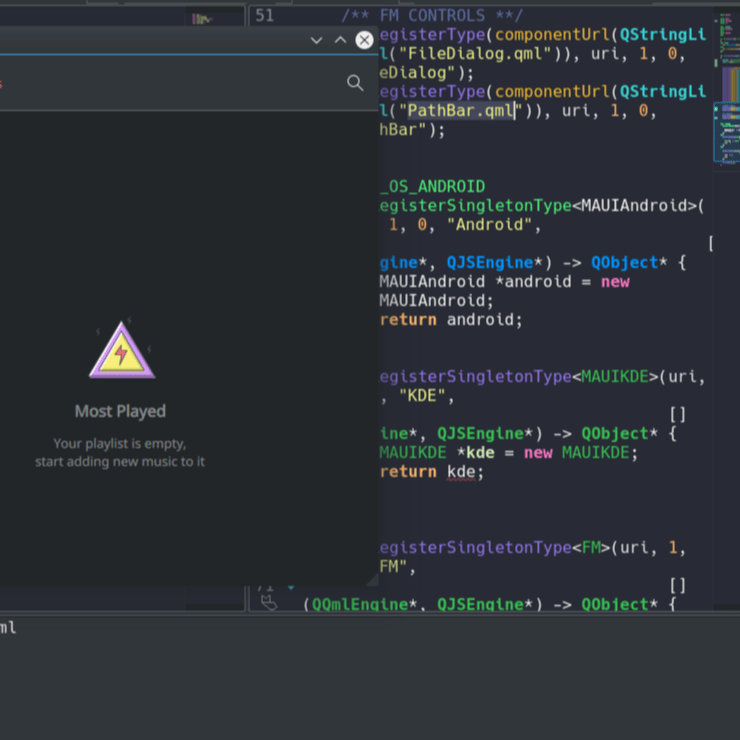 With MauiKit you can truly support both Android and Linux with the same source code. Accomplish in a few lines what would otherwise take hundreds, from concept to the end user’s screen.The fastest way to create convergent apps. Use the same code whether you’re developing for Android or desktop. Hot push new features without forcing users to download a new app. Use popular frameworks and tools, right out-of-the-box. Focus on building features instead of wiring disparate components together yourself. Seamless transition between mobile and desktop technology — where the line between desktop and mobile is blurred. Using the same codebase Maui Apps provide users with one app for multiple form factors. 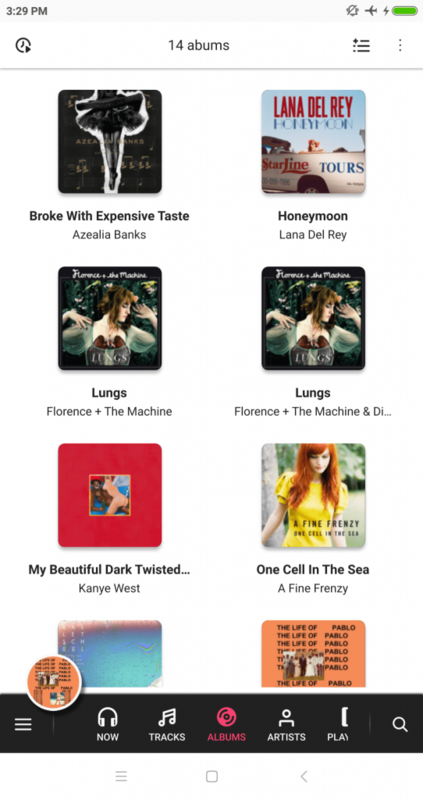 VVave manages your music collection by retrieving semantic information from the web. 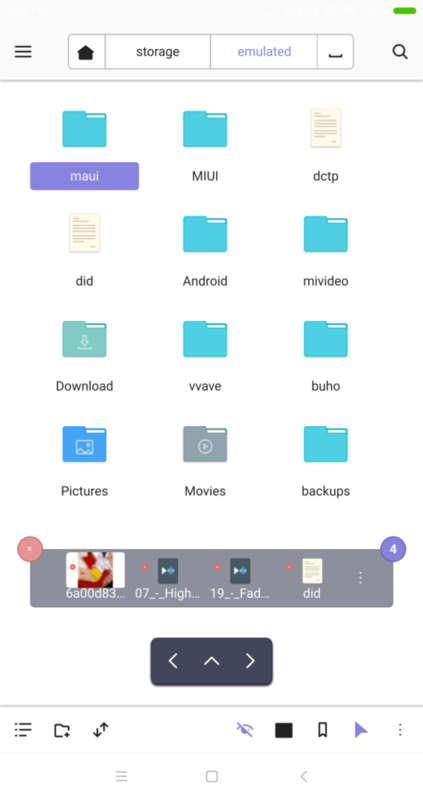 Index is a file manager that works on Linux and Android. Index Incorporates features such as a terminal and compact sidebar. 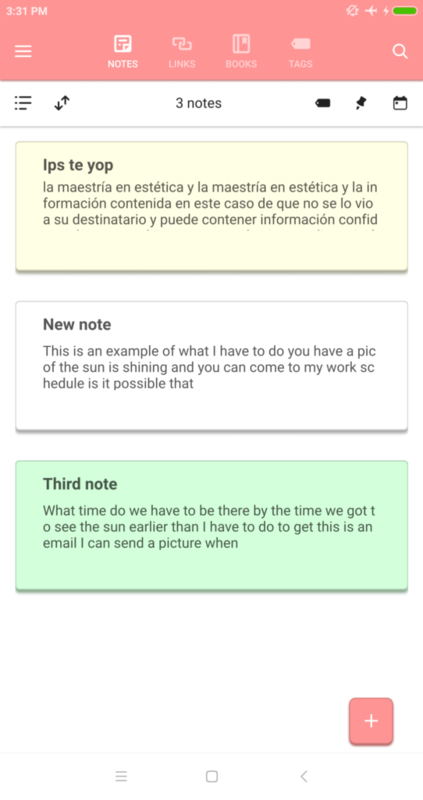 Buho is a note-taking app. Buho will let you take quick notes, save links, create books and pages for taking classes notes. 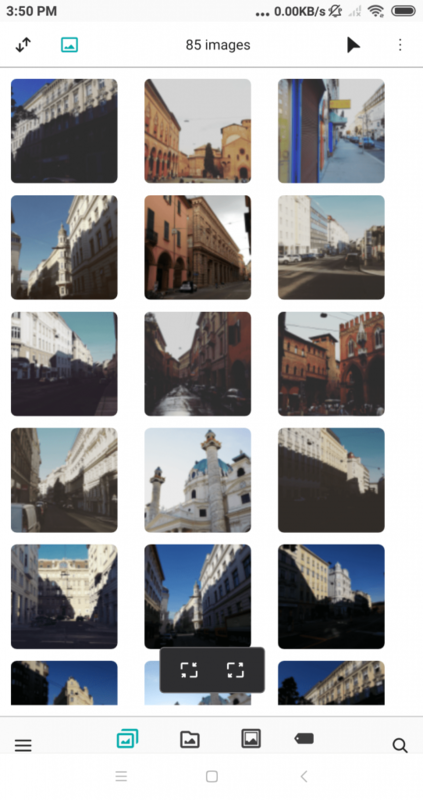 Pix is an image gallery and image viewer. Built using Kirigami it’s a cross-platform application for Linux and Android. Maui shared tagging system allows the Maui apps to have access to part of the information contained on each individual application. Get involved. Become a part of the Maui Project community. MauiKit is an open source framework to make the applications look good. Create your own styles and discover the unlimited use of MauiKit. MauiKit is a free and open source project and you can use, copy, merge, publish and distribute the framework without any limitations. A big thanks to KDE, Qt and the Linux community. Maui Project wouldn’t be possible without these awesome open source projects. Maui Project is built by Nitrux, using our experience in creating user interfaces, to power the Linux desktops. Made by Nitrux with love and caffeine. Licensed under GPL 3 license.